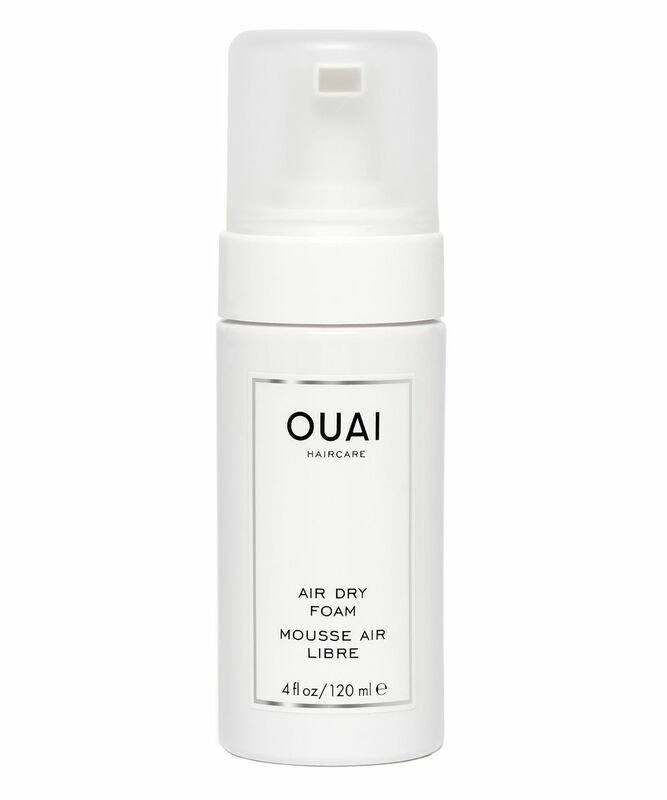 If you lack the patience, inclination or (most likely) time to blow-dry your hair after every wash, this hair care genie in a bottle will revolutionise your air dry. Enhancing your natural wave patterns and encouraging more consistency – while also softening strands, fighting frizz and adding definition – this is perfect for achieving a wavy, ‘beachy’ shape without a hint of ‘crunch’. As if you needed more convincing, the formula is infused with kale extract for nourishing, touchable texture that lasts. For girls with wavy or curly hair, massage into damp hair, scrunch and go. Waves will dry in a perfect ‘beachy’ shape without frizz or crunch. 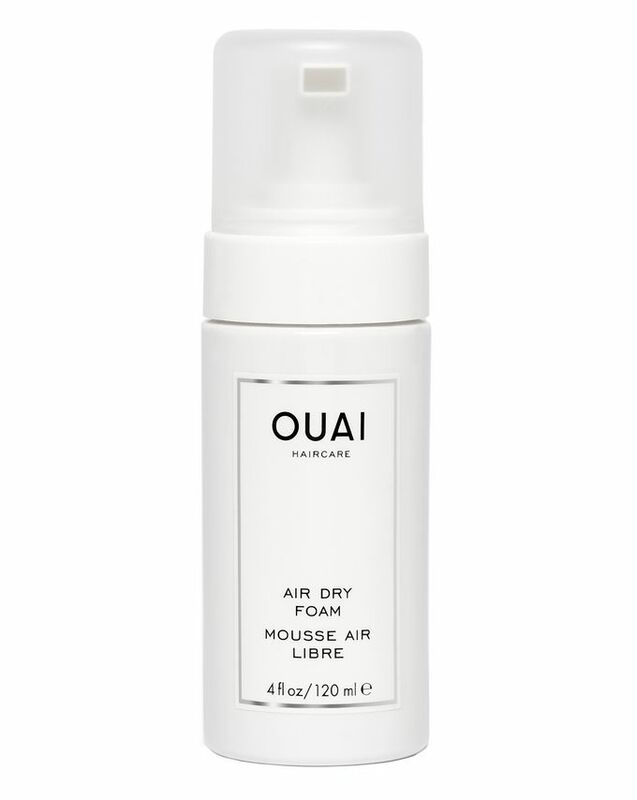 I never blow dry my hair and was expecting for this foam to enhance my natural waves but it just gives slight texture to my hair that's it..
My go to product for enhancing my wavy hair, gives me beach waves without frizz or crunch! Lovely product that gives my hair a natural beach waves look as it enhances natural drying and doesn’t leave any crunchy residue.